Pack up and head for the beach – the nearest beach is 9 miles from Kings Point Suncoast on Tampa Bay. EG Simmons Park, a county park with public beach access is nearby. 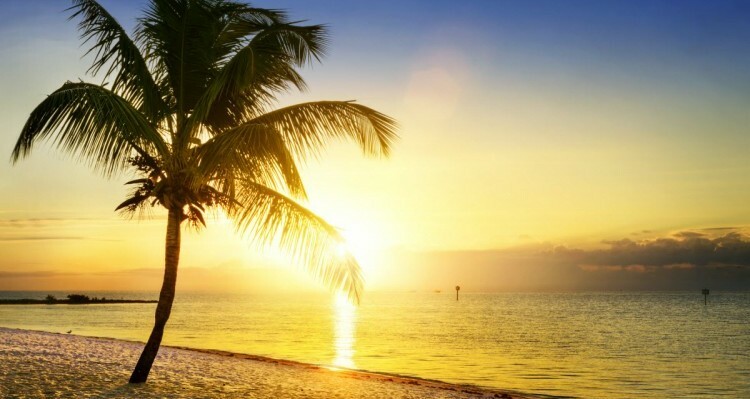 While Kings Point Suncoast is not “at the beach”, we are one of the best beach places to retire because we are near some of the best beaches in the world. A little further from home, Kings Point Suncoast residents and visitors enjoy the sands from Fort Desoto Park to Sarasota’s Siesta Key, perennially listed among the top 20 beaches in the world. South across the Sunshine Skyway, take the Pinellas Bayway over to the beach at the luxurious historic Don Cesar Hotel in St. Pete. Just up the road is Pass-a-Grille, an historic fishing village, now a magnet for artists and funky shopkeepers. The Manatee beaches of Anna Maria Island and Holmes Beach are outstanding, and Bradenton Beach offers a long stretch of public beach and free parking. Cross Longboat Pass and you’ll see the quiet north end of Longboat Key. Then continue over to Sarasota because Siesta Key, with its white sand composed primarily of quartz crystals, should be on anyone’s bucket list. Consider taking one of Kings Point Suncoast’s coach trips and leave the driving to the professionals, and your eyes will be free to roam the horizons. Come visit our 55+ community near the beach and see what we mean. 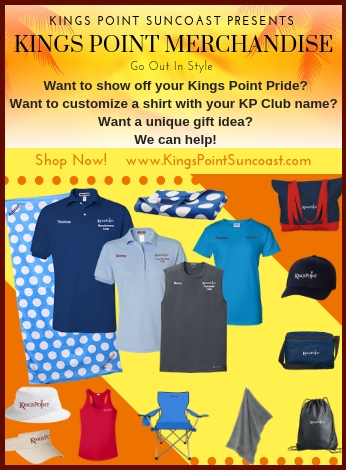 At Kings Point Suncoast you will find one of the best 55+ retirement beach communities NOT “on the beach”.